Promotional rate for new individual clients: $195. Ask for the “introductory rate” before we prepare your tax engagement agreement. This rate may not be available late in the tax season. 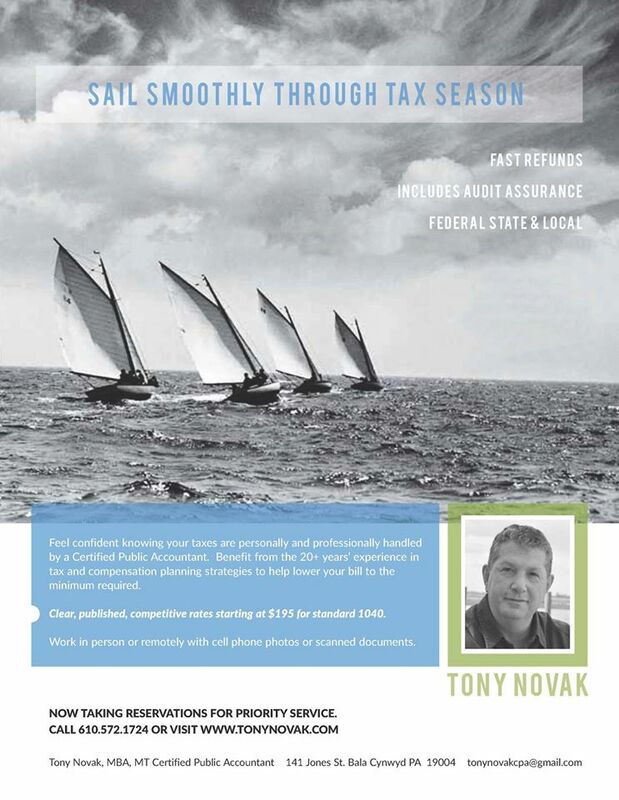 Additional tax schedules are prepared at the indexed national average as published.